If you are planning to visit Western Australia’s Swan Valley you can be assured that you will enjoy quality German-style dining and premium hand-crafted beer set in the most pleasant surroundings. The Duckstein Brewery was one of the pioneers of craft brewing in Western Australia’s popular Swan Valley where it continues to offer a traditional German dining experience and live music on most weekends.  The Duckstein Brewery is a fantastic venues for a relaxed get-together for family, friends or work colleagues. We provide a range of small or large function options for your birthday, work party, sporting groups or bucks/hens day. Our functions co-ordinator can tailor a food and beverage package to suit your budget and level of formality. Dining options may include; set menu, buffet or cocktail style dining. Come join us for Oktoberfest on 27th October 2018. German band playing from 12pm till 4pm.